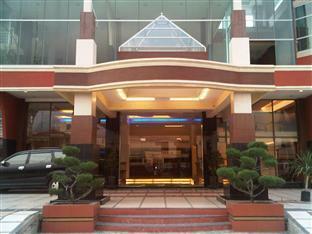 Discover all that Medan has to offer with Hermes Palace Hotel as a base. 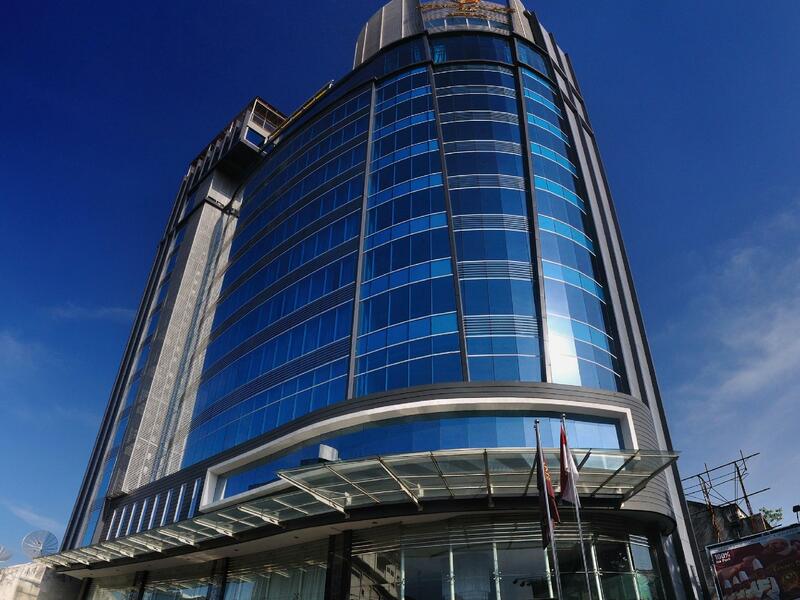 Discover all that Medan has to offer with Hermes Palace Hotel as a base. This 3-star property offers travelers a choice of 106 pleasant rooms that are equipped with the standard amenities of hotels in its class. 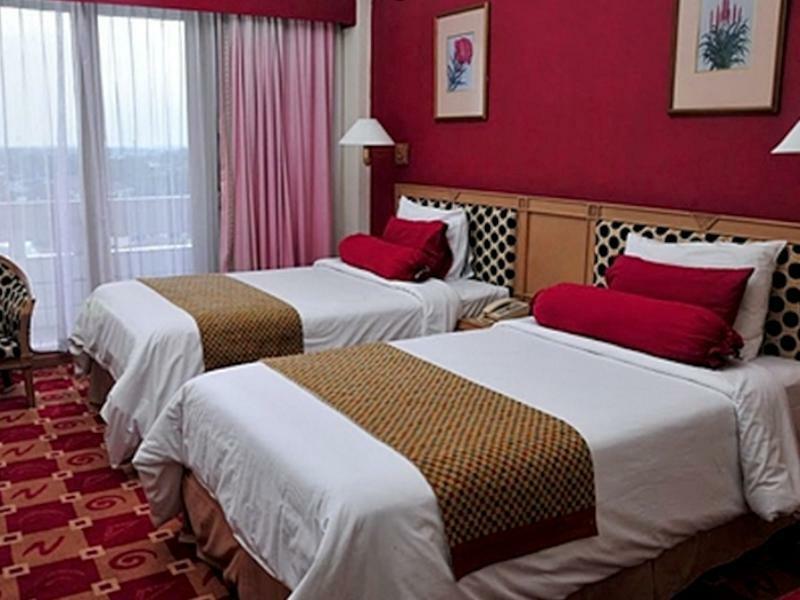 All of the guestrooms are replete with non smoking rooms, air conditioning, daily newspaper, desk, hair dryer, in room safe. 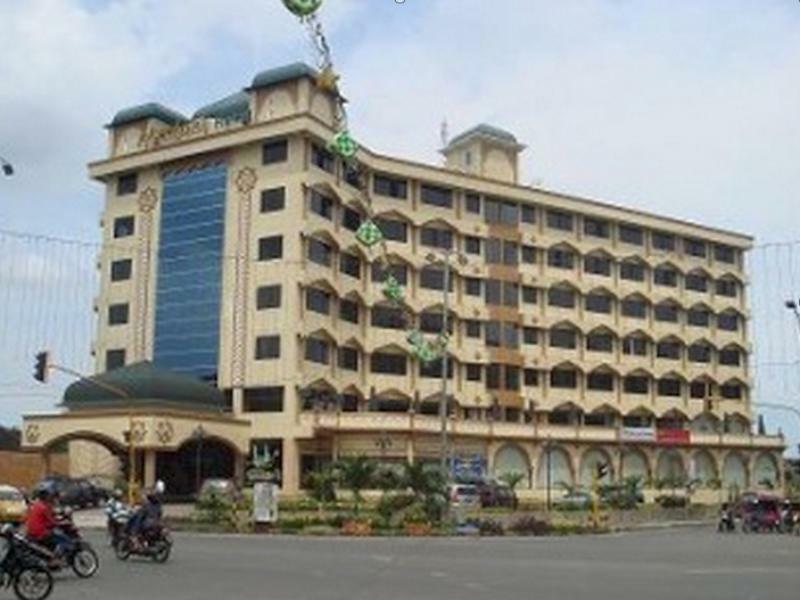 The basic amenities provided at this Medan accommodation comprise coffee shop, meeting facilities, restaurant, room service, disabled facilities, hotel/airport transfer. 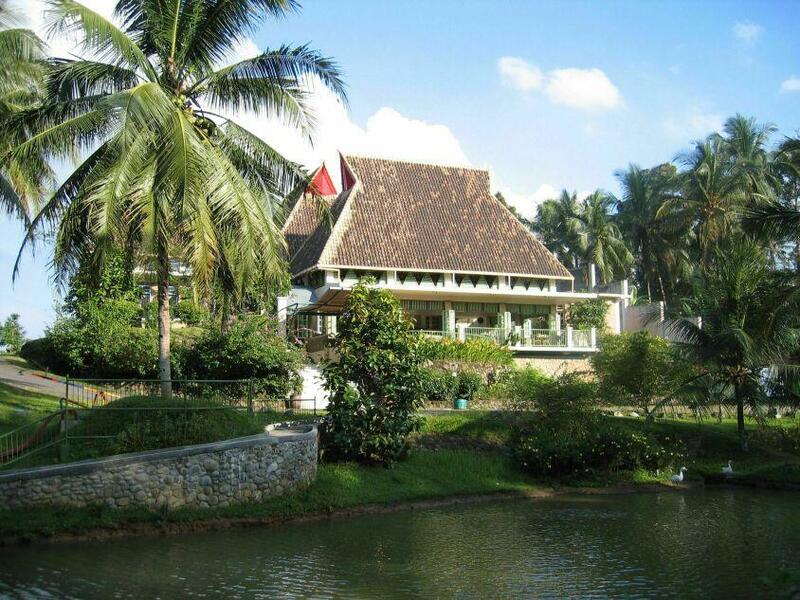 For a more enjoyable stay, guests can take advantage of a variety of recreational facilities, including massage, garden. Modern comfort and convenience are seamlessly combined to ensure the guests' satisfaction. For your reservation at the Hermes Palace Hotel Medan, please choose your period of stay and fill out our secure online booking form.